Cut the clutter and save yourself the hassle of hauling your tires around. 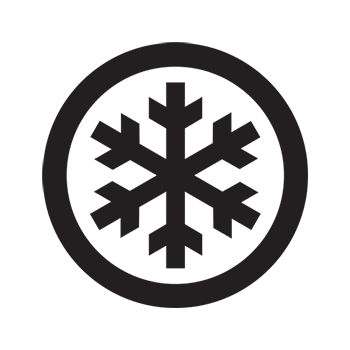 Store your winter tires this season at the same place that services your vehicle. 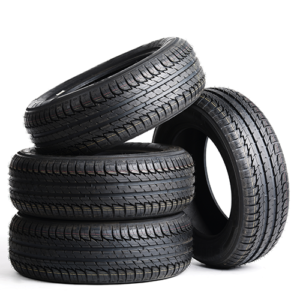 Capital Ford’s tire storage facility is climate-controlled, dark, and dry – the perfect environment for keeping your tires in great condition for the next season. All for the ~cool~ price of just $79.95/season. We won’t be beaten on our prices. 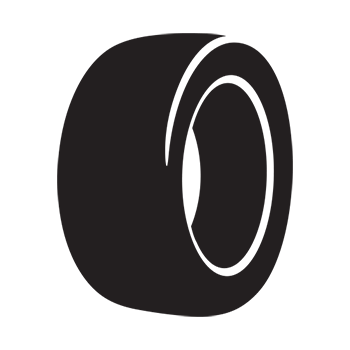 Talk to us about getting staff pricing on tires for your vehicle. We have a huge selection of brand names to choose from! 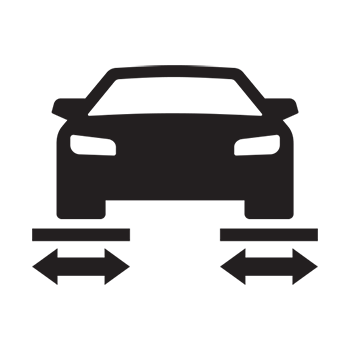 Proper wheel alignment is vital for ensuring proper fuel economy and to prolong the life of your tires. For a limited time, get a wheel alignment for only $69.95! 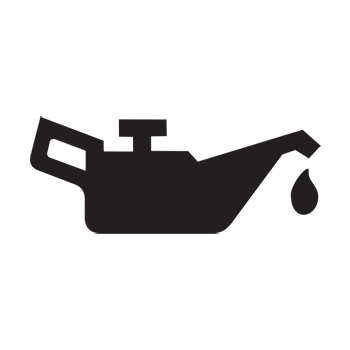 There’s more to it than oil and a filter. Taxes and enviro fees extra. Offer applies to most vehicles. Some exceptions apply. Cannot be combined with any other offer. See service advisor for details. Offer only valid at Capital Ford Lincoln in Regina, Saskatchewan. Welcome to Capital Ford in Regina, Saskatchewan. Our dealership has an extensive history dating back to 1912, including 40 successful years under the name Percival Ford Lincoln, so we know a thing or two about incredible customer service. We invite you to stop by our dealership and see the difference that much experience can make. Capital’s Ford Service Centre in Regina, SK delivers the highest standard of care for your Ford car, truck, or SUV. Our Ford-Certified technicians are highly qualified to perform oil changes, tire rotations, brake service, inspections, and more. 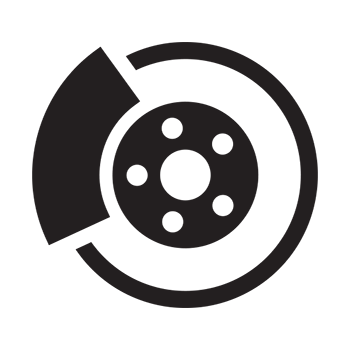 We have a state-of-the-art facility, only use the highest-quality, authentic Ford parts and accessories. Our facility features a 25,000-square-foot service department that with 35 service bays which can cater to the largest vehicles, including motorhomes and 18 wheelers. Our Service Department is one of the best in Canada. 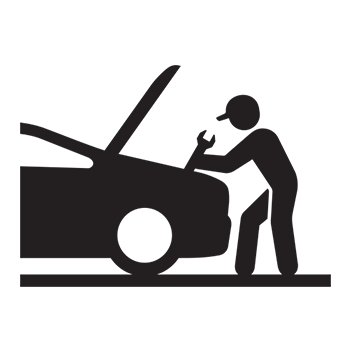 Our highly-trained and certified technicians perform regular maintenance and repairs and provide honest advice about your vehicle. We also specialize in providing service to heavy trucks, diesel vehicles, fleets, and 18 wheeler alignments. Finally, we have a dedicated auto glass shop, which is something few dealerships can provide. Capital Auto Glass is a leading glass centre dedicated to repairing windshield chips and replacing windshields when necessary. Most of our glass repairs take less than 30 minutes and will automatically restore your vehicle’s structural integrity. Thanks to our advanced technical diagnostics and aptitude testing, we ensure that every vehicle we service is returned in optimal condition. 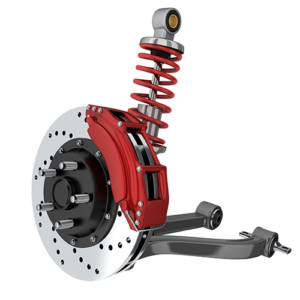 We maintain a huge stock of manufacturer parts and accessories to streamline the servicing process. We can even arrange transportation at your request, although you’re free to enjoy our spacious customer lounge while waiting for services to be completed. While we work on your vehicle you can wait in our comfortable and modern customer lounge or take advantage of our courtesy shuttle to take you anywhere within Regina. At Capital Ford Service, we truly believe you’ll enjoy an experience that the other guys just can’t provide. Stop by today to see what makes us one the best dealerships in Regina. We look forward to your business! Book your appointment with Capital Ford Service today! Why Choose Capital Ford Service? Simple: We know your Ford and Lincoln vehicle. We’ve been trained to diagnose and repair Ford and Lincoln vehicles with the latest technology and information. We conveniently service all makes and models, so even if you don’t drive a Ford, you’re still getting high-quality service that suits your budget. Capital Ford Lincoln has a highly qualified team of professional technicians, Ford-trained and certified, to work on your car, truck, or SUV. No matter where you’re coming from or what kind of vehicle you drive, you can be sure that the team at Capital Ford Lincoln will work hard to get you back on the road. 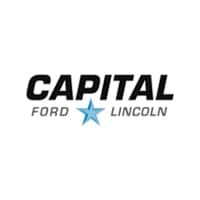 Capital Ford Lincoln is a leader in providing quality vehicles, service, repair, and parts in Regina, Saskatchewan and the surrounding area. We strive to offer the highest level of customer service in every department. We started out small and thanks to you, our customers, we have grown into the great dealership we are today. With our growth, we’ve been able to improve our technology and expand in order to accommodate our customers’ needs without losing our dedication to customer care. 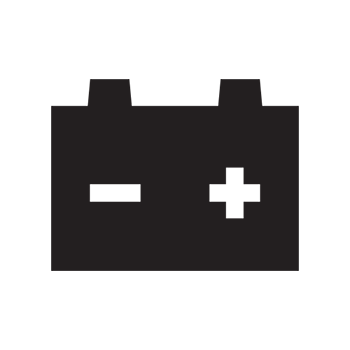 We have the province’s largest parts inventory to expedite the service process. 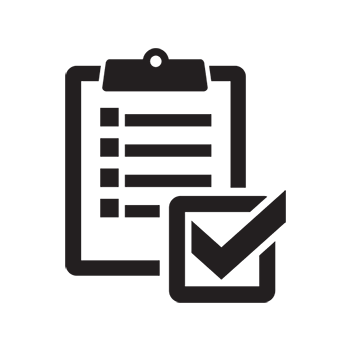 We also have the technology to diagnose issues efficiently and properly. Lastly, we have the friendly staff to help you along the way, no matter what your needs are. We respect you, your time, and your investment.